Home is the debut single from the German electro project Vluyd. Vluyd has been founded by the drummerproducercomposer Dirk Sengotta (Gloria Gaynor, Rufus Thomas, Hot Chocolate) and the keyboarderproducercomposer Maxim Illion (Club des Belugas). 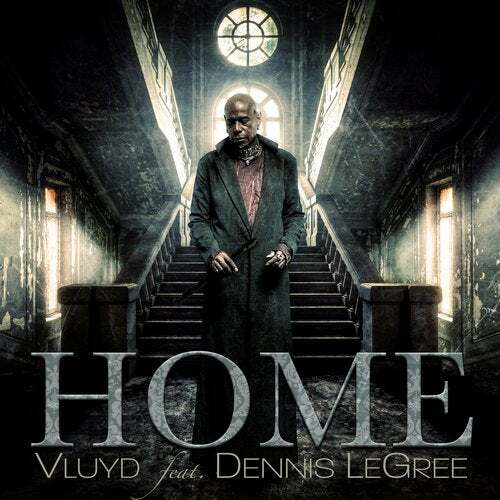 Vluyd is cooperating with various vocalists, this time with US soul singer Dennis LeGree. More singles and an album will be released soon, watch out.